Don’t bother with all the do-it-yourself plumbing projects — call the professionals instead. If you do so, not only will you save yourself a lot of trouble, but you’ll also ensure that the job’s done properly. After all, plumbing is not something you should mess with. Besides, even the smallest faucet leak can indicate a much bigger problem that you were completely unaware of. Trying to fix it can be pointless, and sometimes even dangerous. What’s more, a minor misstep can cost you a lot more money than what you’ve saved by not hiring a plumbing specialist. In the end, faulty plumbing can lead to a complete disaster, so trying to fix it on your own is definitely not worth the risk. Instead, it’s best to hire the professionals right away and ensure that no plumbing issues occur in the future. Speaking of professionals, Lambson Plumbing and Heating is a Salt Lake City-based plumbing contractor with over 40 years of experience. We’ve got plumbing professionals on our team who can solve any problem that comes their way. Good plumbing is a must in every home or office building. If the installation isn’t right, you’ll come across a lot of complications in the future. And those complications require a lot of time and money to fix. To prevent said issues from happening, you should hire a reliable and reputable company to install your plumbing. A lot can go wrong when it comes to plumbing. No house is safe, no matter how state-of-the-art or new it is. As we said, good plumbing installations are essential. Be that as it may, some problems can occur even when the installations are properly done. Still, these problems can be insignificant if you take care of them right away. The sooner you do that, the fewer the consequences you’ll experience. 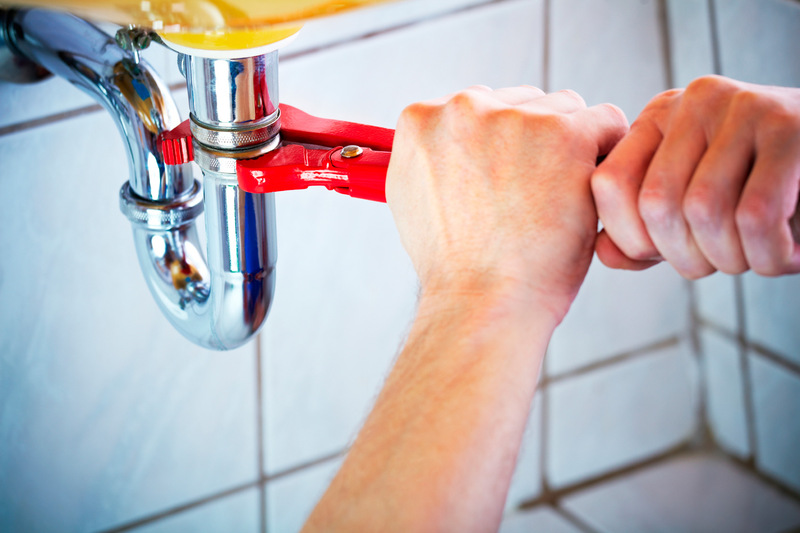 Luckily, aside from installations, Lambson Plumbing and Heating also offers reparation and maintenance services. As a team of experts with over 40 years of experience in plumbing, we can safely say that we know what we’re doing. In other words — there’s not a plumbing issue we can’t fix. If you need any of our plumbing services listed above, feel free to call us. We’ll answer all of your questions regarding plumbing and any potential issues you might be experiencing. In addition, we’ll give you a free estimate right away.